Torchmate’s CNC systems are the tool that technical schools and vocational academies are turning to to train a skilled manufacturing workforce that is now integrating the efficiencies and precision of technology to create a more flexible, on-demand manufacturing sector. Torchmate machines are an integral part of mechatronics instruction, precision machining training and technical manufacturing programs across the country. Torchmate’s wide range of CNC machinery, affordable prices and industry-leading technical support make the CNC machine manufacturer the choice of schools, academies and colleges across the nation. 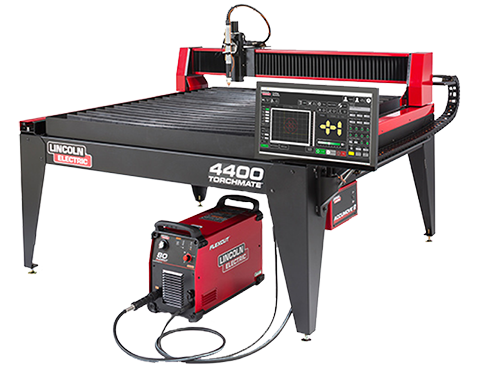 Technical schools can choose from a range of products that includes Torchmate’s small shop 2X2 CNC system, that starts under $5,000, as well as the heavy industrial Torchmate X, a CNC system capable of ship-building, off-shore fabrication and airplane manufacturing. 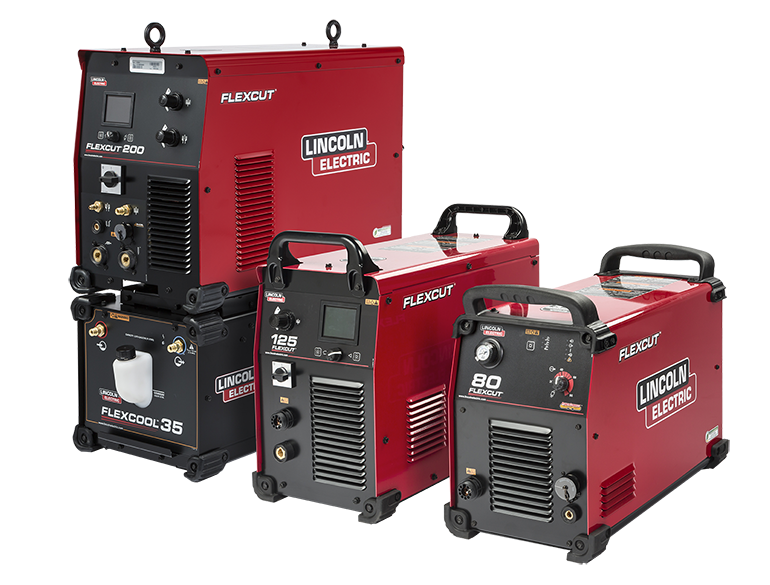 And when students graduate from a Torchmate-equipped technical school or college, they find the skills they learned in the classroom translate directly to the real world, as Torchmate machines are used in manufacturing plants and fabrication shops around the globe. Training on a Torchmate machine builds both students’ design skills and their application of those skills into actual fabrication. 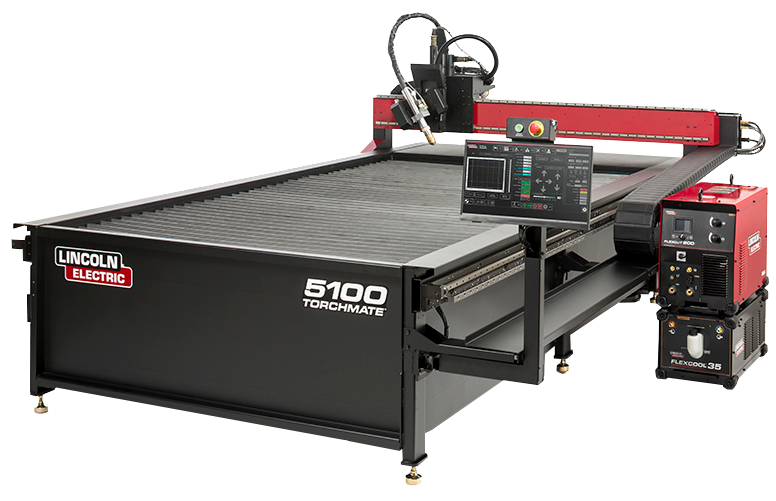 While metal cutting is a Torchmate machine’s most recognized feature, the machine can also be used for intricate wood-working, routing, vinyl sign-making and drilling. The ability to use a Torchmate machine to put multiple skills together allows students to leave school not as an entry-level worker, but as a skilled CNC machine operator. Teachers are able to unlock the full potential of a Torchmate machine by taking advantage of Torchmate’s superior technical support system. The company’s Reno, Nev.-based technical support has deep knowledge of the full function of each machine. Free of charge, one of Torchmate’s seven dedicated support staff will work with metal shop teachers to help them understand each facet of the multi-functional machine. Torchmate’s versatile robotic technology is the manufacturing technology of today and tomorrow, and the perfect education tool for the new crop of innovative, tech-savvy workers that will fill the need for a next-generation manufacturing workforce.